At the height of summer, the heat in Manila is fierce and unforgiving. Thoughts can quickly turn away from work and daily life towards the tempting idea of a well-deserved break away from it all. Of course, only a few people can take vacations at the drop of a hat. However, if you live in Manila or are staying there for business or pleasure, there are plenty of places that are easily accessible outside the metro. Take a break from claustrophobic buildings and rush hour with these day trip destinations. A trip to this impressive active volcano can either be on a guided tour or by yourself. 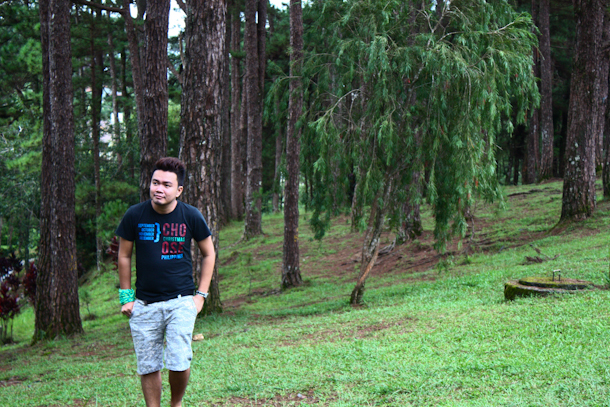 Take a 4×4 jeep from the town of Tarlac to the lower slopes of the mountain, and then hike up to the crater itself. A spectacular lake has naturally formed at the top as the crater is filled with rainwater since the last eruption. Enjoy the views of the crater’s rim rising majestically from the water, and even hire a boat to take a trip across the lake. How many people can claim to have been floating above an active volcano crater? To fully enjoy the spectacle, try camping so you can experience a closer look at nature during the day and at night. 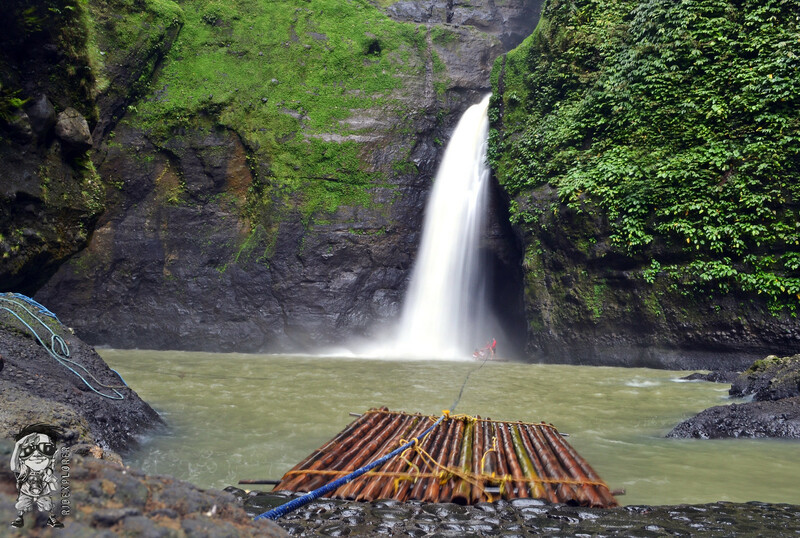 The Pagsanjan Falls offer a cooling experience in the summer, with a deluge of water cascading down sheer rockfaces and filling the air with a refreshing spray. Traveling to the falls is the exciting part of the whole experience, as the preferred transport method is by boat with a local boatman expertly finding the way through forest rapids. Once there, enjoy the cool spray from the adjoining rocks or caves behind the cataract. Pining for a cool destination to escape the summer heat? Abandon your condo for rent in Manila and prepare for a long road trip ahead. Tagaytay City offers a refreshing retreat with great views of the Taal volcano and lake in the distance. The city boasts some of the freshest and cleanest air in Asia. It also benefits from numerous parks and gardens, perfect for a relaxing day away from the sultriness of the Manila metropolitan area. You can even rent a condo in Tagatay and escape from Manila for a while. 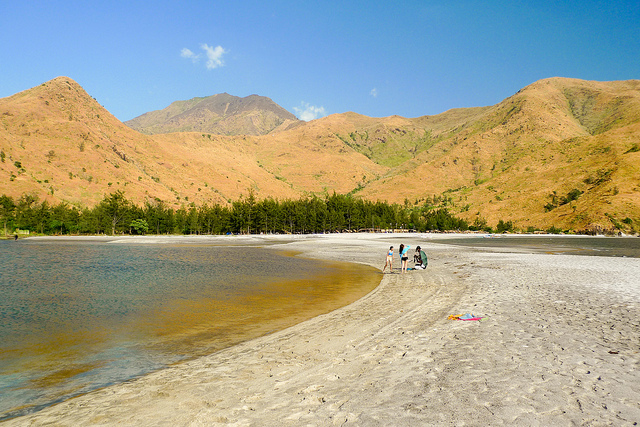 Summer guides are not complete without beaches, but Nagsasa and Anawangin coves are something special. 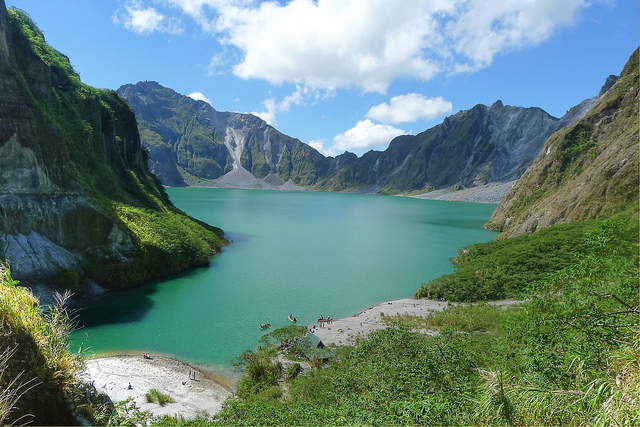 Two decades ago, the area was devastated when Pinatubo flexed its muscles. But today, the coves are highly popular because of their unique ground-covering of volcanic ash, which transforms the waterside forests into one huge beach. Shady and beautiful, these beach destinations provide a welcome relief in the summer with a laid-back atmosphere that feels a million miles from the city. 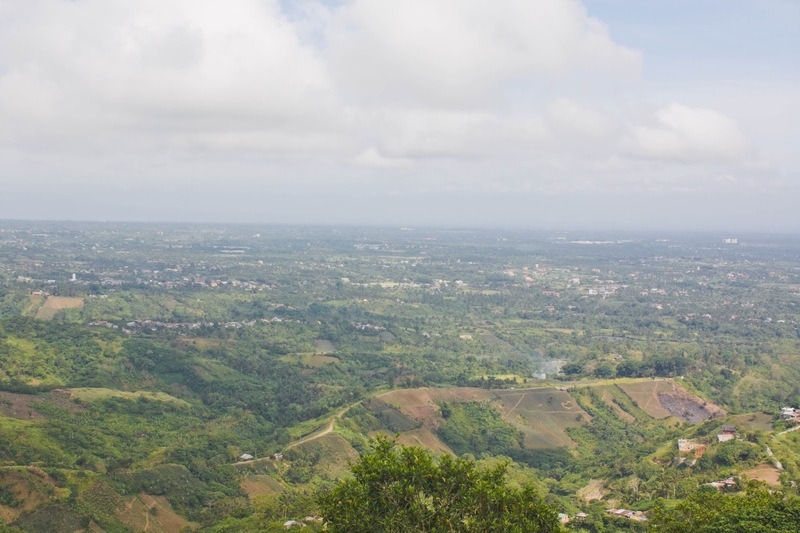 All these sights are within reach of Manila by various combinations of public transport. Whether you’re staying at a tourist hotel or have lived in Manila for a long time, visiting these destinations will provide many days of adventure and pleasure. It also gives you a better look at the natural beauty of the Philippines.